If you have any comments, compliments or complaints about Shropdoc, please fill out the form or email [email protected]. Website feedback is only picked up during office hours Monday – Friday. Please do not use this facility to report medical conditions. 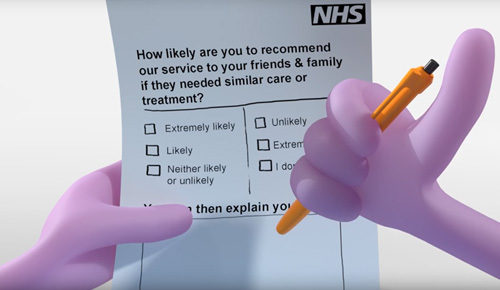 How likely are you to recommend Shropdoc to friends and family if they need similar care or treatment?